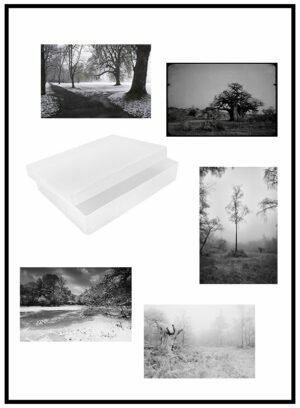 This is a pack of three art cards of an original photograph by Adriaan van Heerden. 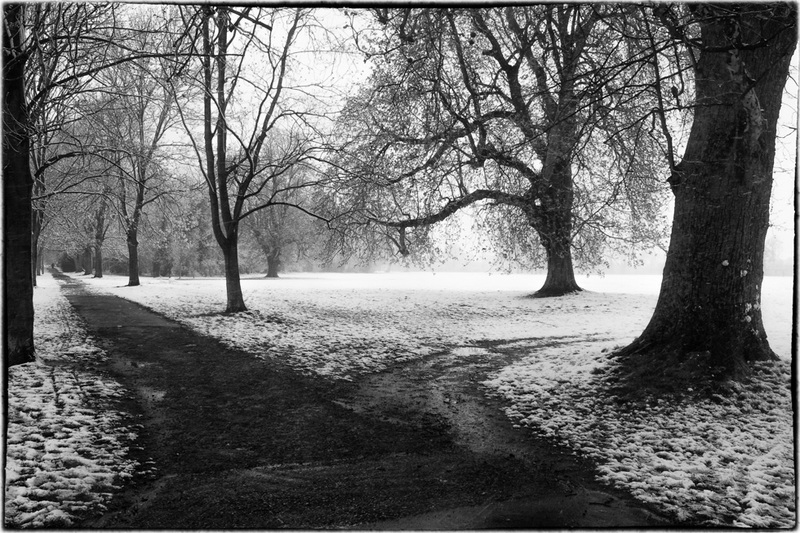 The picture is of a wintry scene in Beddington Park (Surrey, UK). The card size is A5 and the cards come with individual envelopes and cellophane wrappers.